Wow, take a look at Morrison (is that the coolest name you’ve ever heard??). Mum wanted sleepy baby shots, and I was all for that. I mean, awake newborns are difficult, jerky, startling and unable to settle easily. Much much easier to get them to sleep right? Um. Wrong! 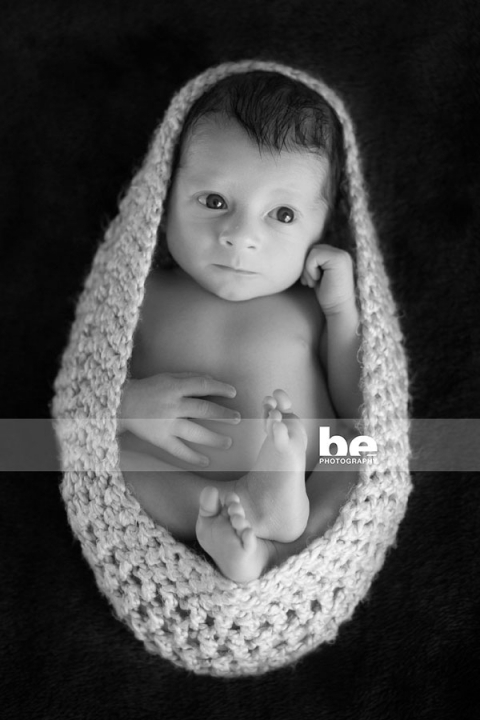 Morrison was wide awake for most of his photo shoot, but omg, I don’t think I’ve ever seen such a chilled out newborn. Personally, I prefer baby shots with their eyes open, the window to the soul and all that….it’s just not usually so easy to do! Morrison’s eyes are captivating, nothing less. The most beautiful, huge soulful eyes, in this perfect elfin face. He had me at the first blink. I want to keep him.